The Humboldt County Board of Supervisors has joined other California lawmakers, business leaders, environmental groups and government agencies in rejecting the Trump administration’s attempts to open up the California coast to new offshore oil drilling. At its July 25 meeting, the board unanimously passed a resolution in support of the nearby Greater Farallones and Cordell Bank national marine sanctuaries. While the most visible offshore drilling takes place off the Southern California coast, Humboldt and Mendocino counties have long been eyed as potential new places to exploit. According to the Interior Department’s Bureau of Ocean Energy Management, the area from Point Arena to the Oregon border holds more than 2 billion barrels of undiscovered technically recoverable oil — which is why Mendocino County and the southern third of Humboldt County were not included in a 1982 congressional moratorium due to oil and gas potential, most notably in the Eel River Basin. In fact, as reported in the New York Times in 1988, then-Gov. George Deukmejian vetoed a bill that would have banned oil and gas leasing on state offshore lands in Mendocino and Humboldt counties, saying the state needed to "keep open its option for ‘prudent development' of offshore oil to stimulate the economy." Decades of protection should not lead to North Coast communities underestimating the very real threat to our coastal waters. In a recent Press-Democrat story, Richard Charter, a senior fellow with the Ocean Foundation, warned that after the Santa Barbara Channel, the Mendocino and Humboldt coasts are the most sought after by oil developers. The executive order is the first time a president has ever called for the rollback of protected areas. Californians have pushed back in several ways. 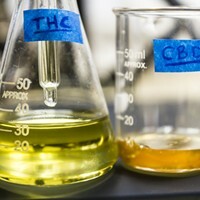 State and federal lawmakers have proposed legislation. Environmental, fishing and economic organizations have called for public comments. Counties, including not only Humboldt, but Sonoma, Mendocino and several others, have passed resolutions. All are aimed at defending current monument designations. Efforts appear to have found some success, generating more than 67,000 comments and resulting in an extended comment period from the initial 30-day one, giving the public until Aug. 14 to weigh in. 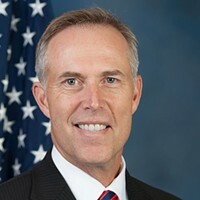 The North Coast's own Congressman Jared Huffman advocated heavily for the extension and will be holding a public forum in Marin to discuss the federal threat to the coast on Aug. 23. The resistance fits right in with a new Public Policy Institute of California (PPIC) poll showing that support for more offshore drilling off the California coast has dropped to a record low. Just 25 percent of Californians are in favor, while 69 percent are opposed — fewer than one-third of residents across all major regions of the state favor more drilling. Perhaps unsurprisingly, opposition is highest in the north and central parts of the state, with 74 percent of respondents in coastal counties from San Luis Obispo to Del Norte saying “no” to new drilling. The PPIC poll further confirms that Californians love their protected areas even beyond the national marine sanctuaries. A total of 95 percent — 95 percent! — of those polled responded that marine protected areas (MPAs) are important to California, the only state in the nation with such a network. 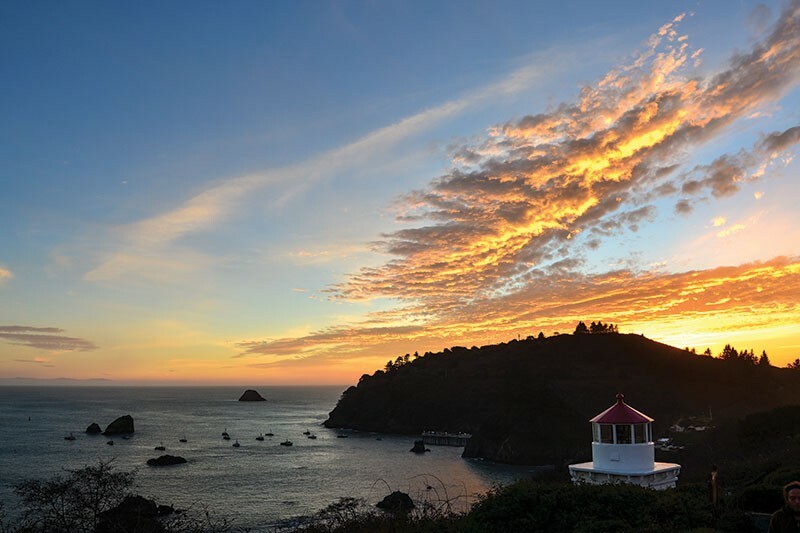 The North Coast's 20 MPAs were adopted in 2012 from a proposal remarkable for its singular consensus and range from the Oregon border to just north of Point Arena. Jennifer Savage is the California Policy Manager for the Surfrider Foundation, a nonprofit organization dedicated to the protection of the world’s ocean, beaches and waves. More information about the campaign to save California’s national marine sanctuaries can be found here.